Uniforms Etc. has been bringing our clients brand name Uniforms in Nebraska and Iowa since 2002. We are the store that comes to your door! Let our shopping assistants help you find the right medical uniforms in Nebraska or Iowa in any size, color or styles from the leading manufacturers; the options are up to you. Whether you are a nurse, doctor, dentist, or medical technician, you can be sure that you are buying the best quality made scrubs at Uniforms Etc. A scrub line that is good quality yet affordable! 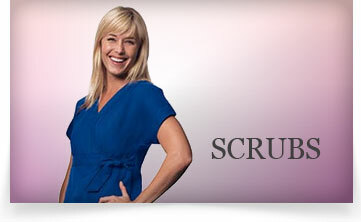 Cherokee Workwear scrub tops are available in over 20 colors and body styles to fit any professional. Dickies makes everyday scrubs that are essential parts of your nursing uniform. Shop new styles from all of your favorites like Cherokee, Dickies, Landau, Peaches and many others! You have to check out the brand new colors. 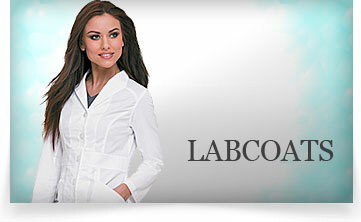 Lab coats for men and women in white and other uniform colors, from Cherokee, Grey’s Anatomy, Dickies. 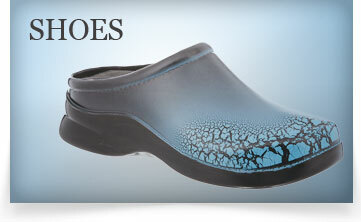 We carry famous brand medical footwear from companies like K-Swiss, Sketchers, Asics and many more! 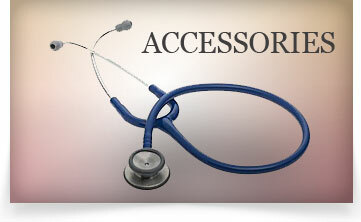 Nursing supplies, patient care & more at discounted prices. 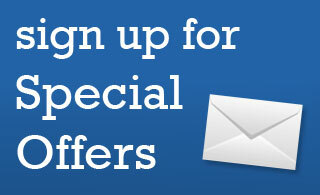 Contact us today for monthly specials!